Worm Gear Reducers also known as worm gearbox or worm speed reducers. Worm gear reducers are used for speed reduction and increasing the torque for electric motor drives. You can choose to mount your NEMA motor to the reducer by using the NEMA C face flange or use a coupling. If you need a coupling for the output or input shaft see our coupling section for selecting a coupling. 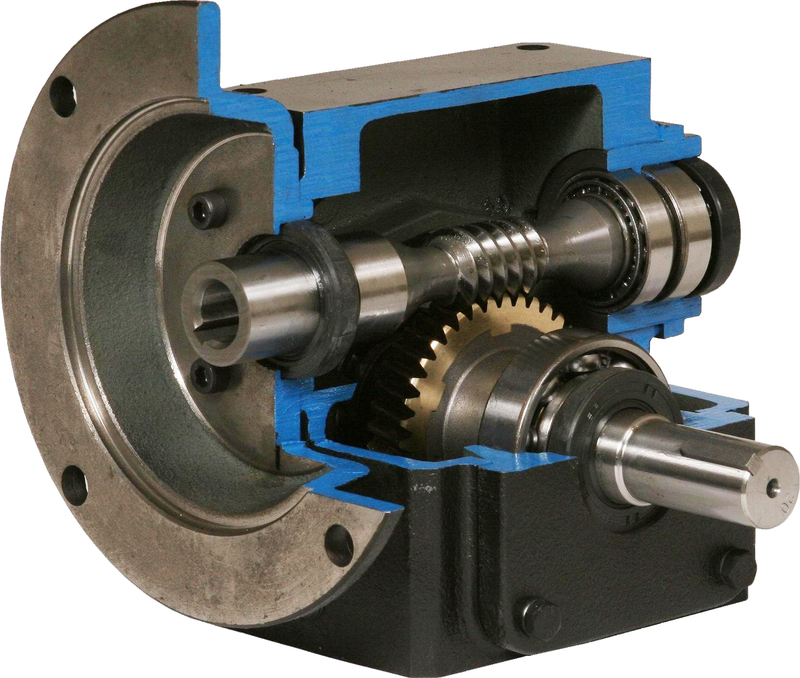 We offer four assemblies left hand and right hand and double output shaft and shaft input and shaft output. Interchangeable with most worm gear manufactures. See data sheet in product overview for diamensions. If you don't see your type, please Contact Us.